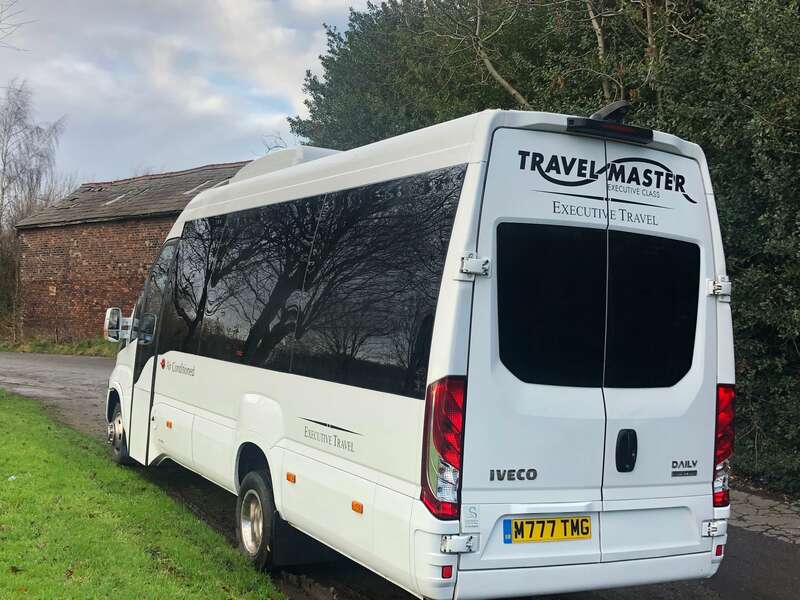 At Travel Master we are pleased to offer an extensive range of executive minibuses to midi coaches. 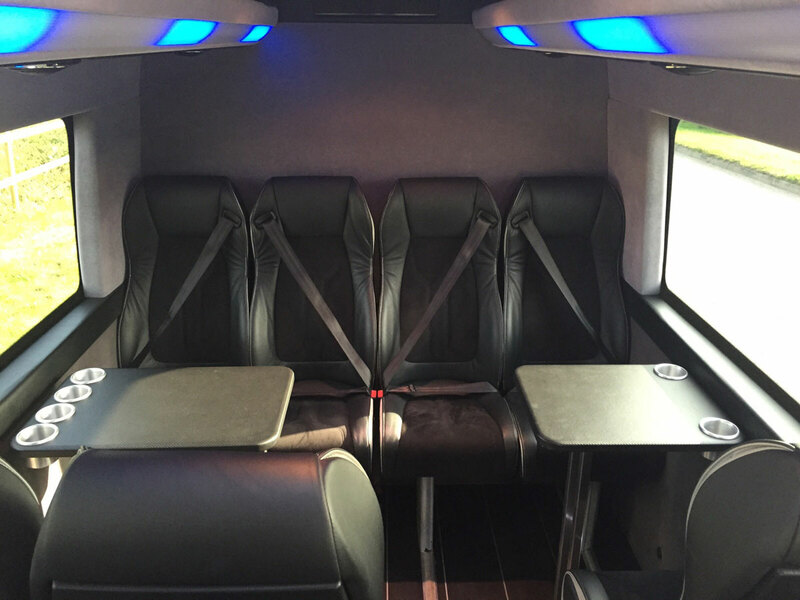 Each one is different, allowing us to cater for all our clients needs. 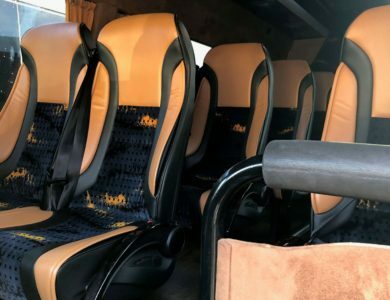 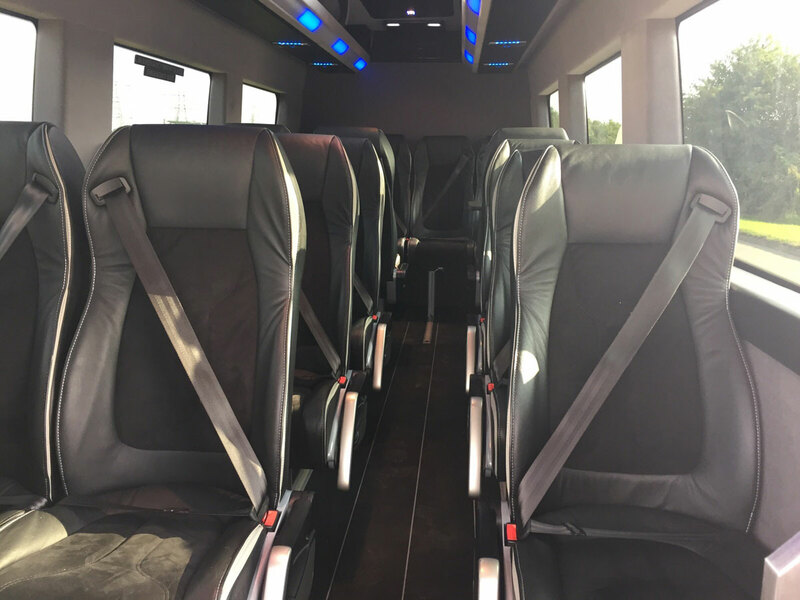 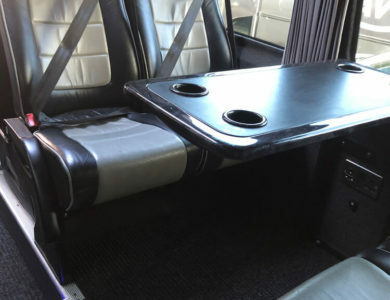 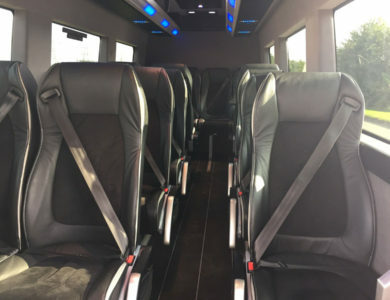 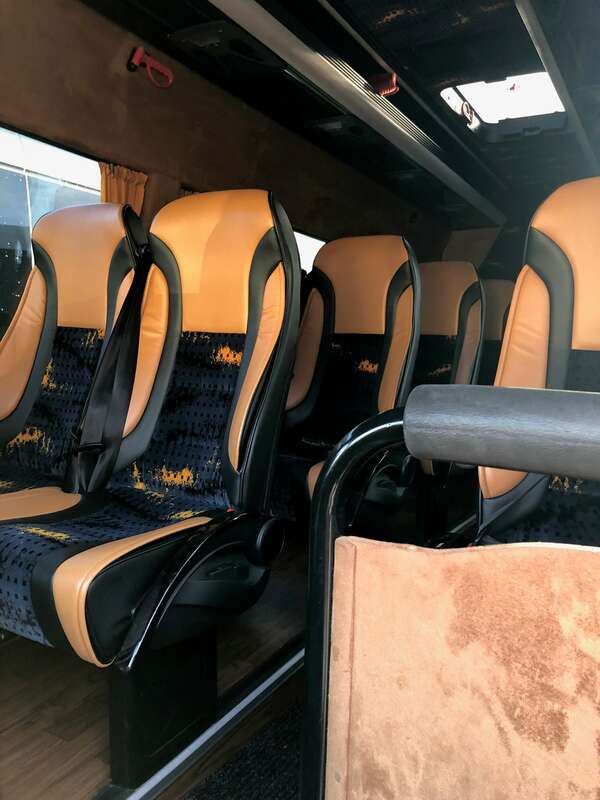 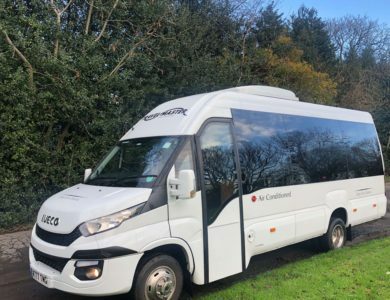 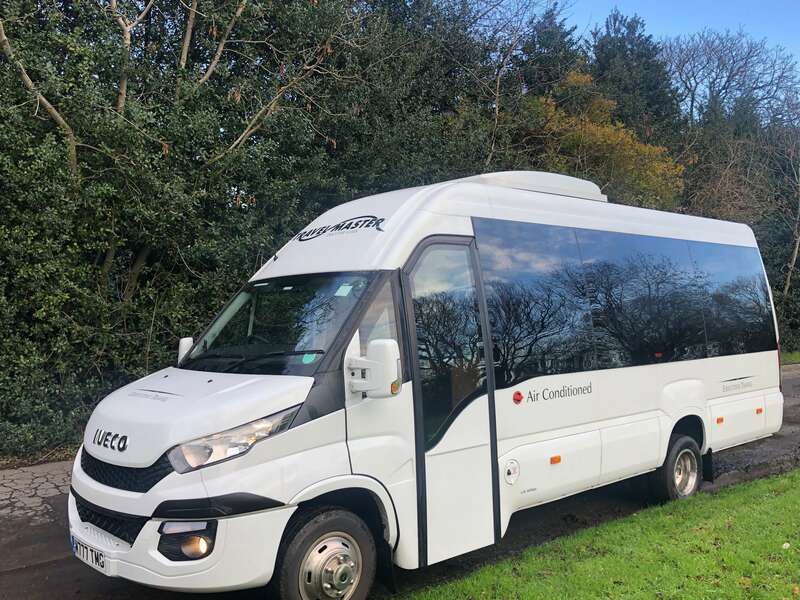 A list of some of the facilities available are, luxury reclining seats, feature lighting, air conditioning, TV / DVD screens, Freeview TV, compatibility with iPod/iPhone, and large exterior luggage compartments. 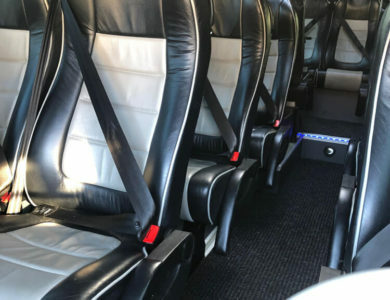 Please view the photos for further information. 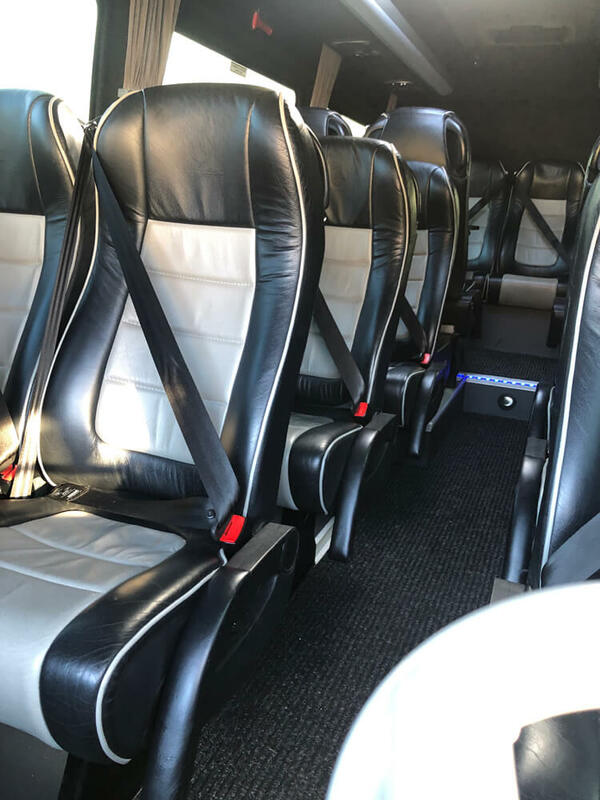 We specialise in assisting clients with site tours and onboard interviews. 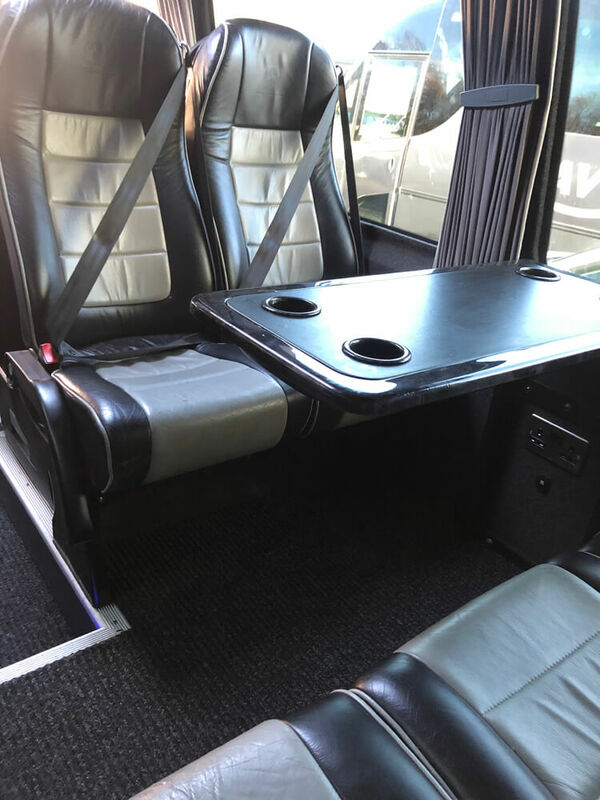 All photos are examples of our vehicles, but we cannot guarantee they will be the exact vehicle offered for your booking. 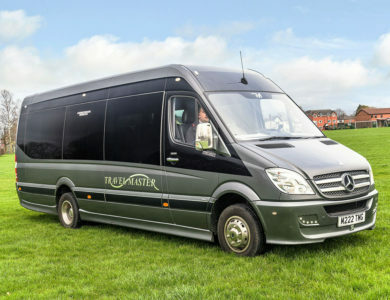 Please contact us if you require more details. 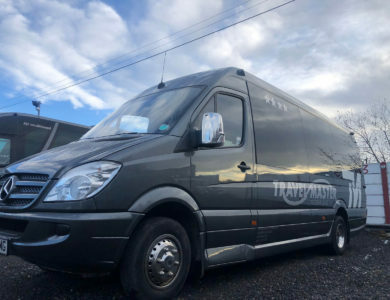 Travel Master is based but a few minutes away from the motorway network and are able to provide excellent rates for travel to and from Manchester Airport and Manchester Railway Stations; both Manchester Piccadilly and Manchester Victoria. 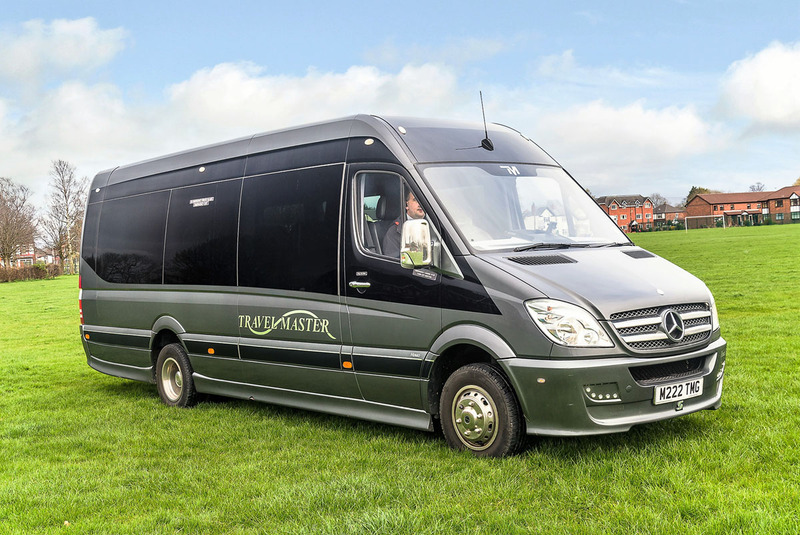 We do offer travel to all airports and train stations in the country and would be happy to provide you with a no obligation quote!